We are dedicated to provide custom, unique and innovation product that fits you and your space. All our pieces are designed and built with quality and longevity in mind. We strive to create elegant and unique architectural metal details, furniture and lighting for residential, commercial and public projects. Our clients include architects, designers and general contractors. Drawing on the combined talents of our experienced team of designers, welders, and fabricators, we take pride in finding solutions that honor creative design—while meeting schedules and working within budget. 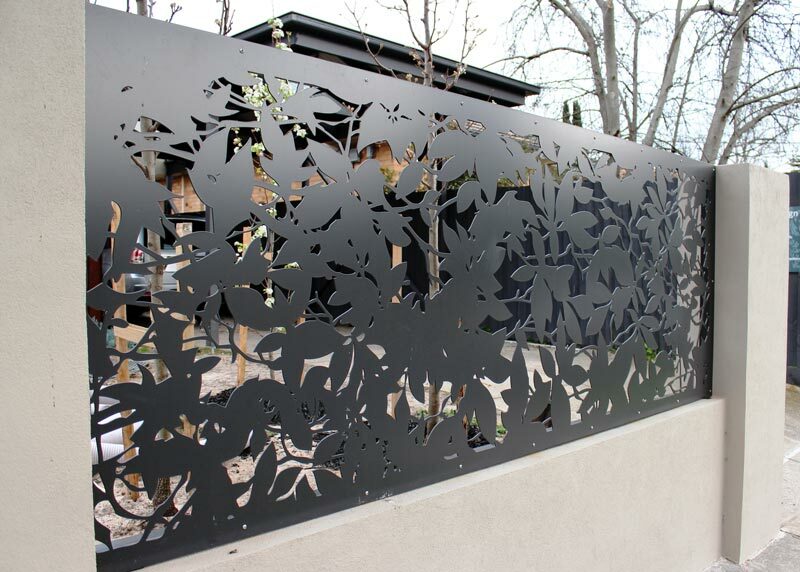 In addition to fabricating iron and steel gates, doors and railings, Fe26's team of talented iron and metal artisans pride themselves in the unique and creative designs of our decorative metal. A great deal of imagination goes into the design of our ornamental work and our designers take into consideration the importance of master planning, creative development, design and engineering that goes into each and every piece of steel, cast iron, or metal that we create.